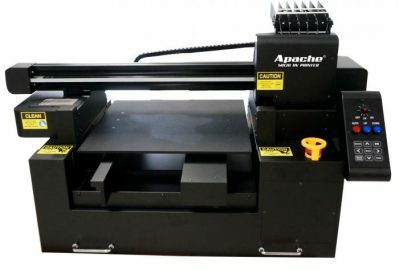 The HTL3200 KH-LED super-wide 3200mm printer is suitable for flexible materials. 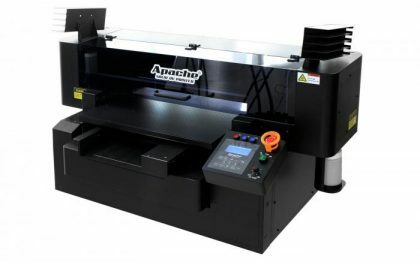 This wide format printers production rate and quality is high, enabling high output day after day. Please complete the following to prove you’re human:99 − 92 = Please leave this field empty.